The Passing of the 40’s, the event, not the compilation album, must have been a riveting and ambitious affair. Big bands were still the big deal, and the seeds of rock n’ roll had just been planted. 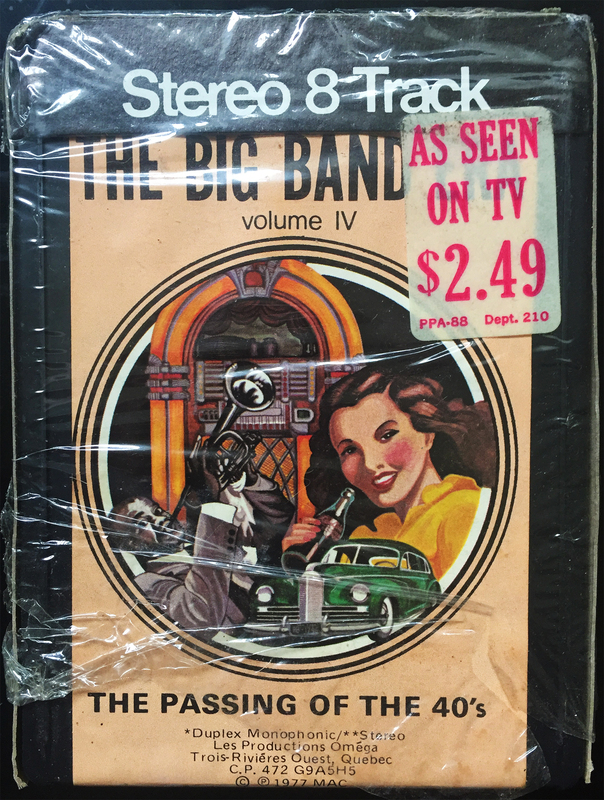 With big bands for the quaint, and jazz for the city folk, The Big Band Era Volume IV (The Passing of the 40’s) covered a lot of ground, and offered much to a wide range of listeners. As seen on TV, and neatly organized in the library.